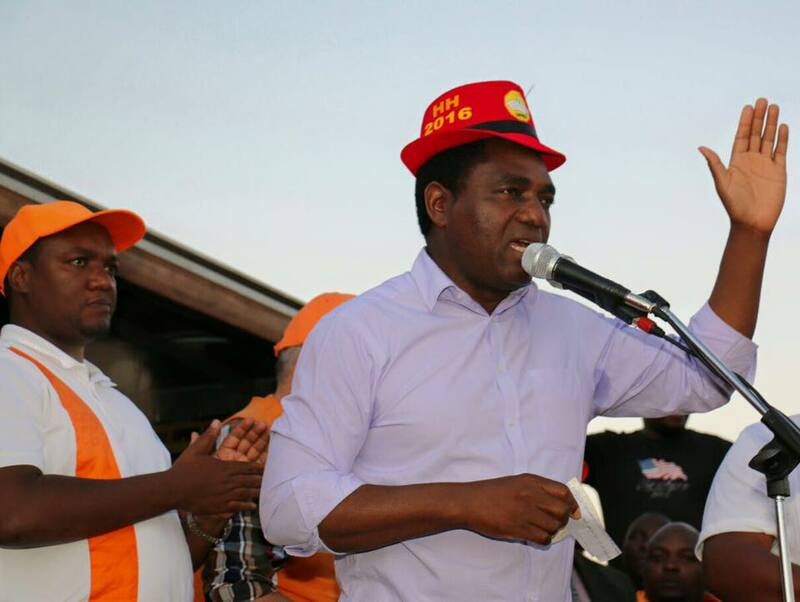 UPND President Hakainde Hichilema has assured the people of Chongwe rural that he will ensure food security and stability once elected president. 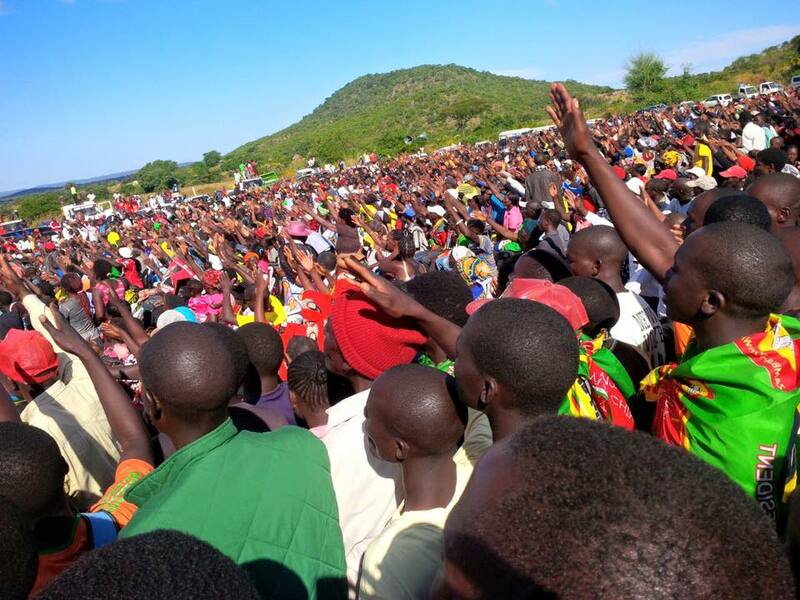 Speaking this afternoon in Katoba village some 50 kilometres from Lusaka in Chongwe rural, Mr. Hichilema emphasised the need to diversify the economy as a means to create jobs for Zambians. 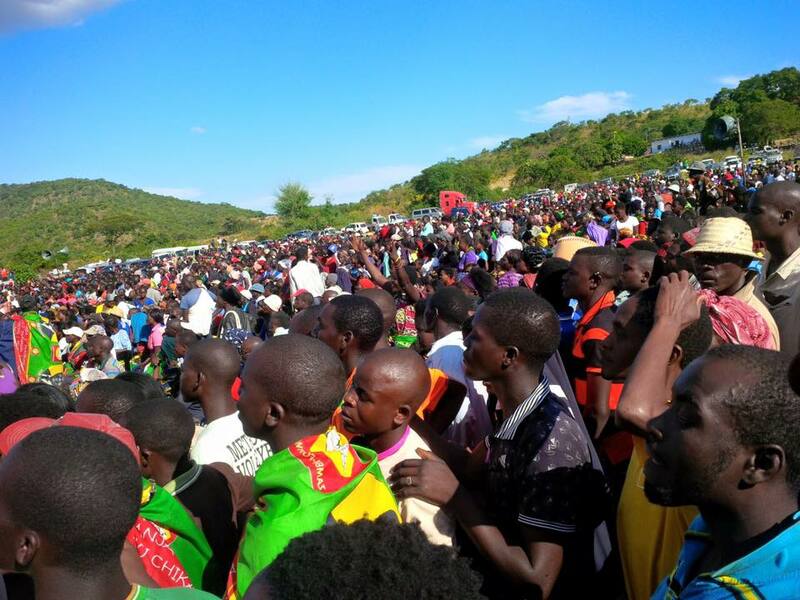 In thanking the Chongwe villagers, who turned out in numbers despite it being a working day and far from Chongwe town, Mr. Hichilema committed to providing clean drinking water and sanitation services in the area. UPND Vice President Geoffrey Bwalya Mwamba called on the Electoral Commission of Zambia to be impartial in their dealing with all the contesting political parties. He reiterated that the current PF cabinet was in office illegally and wasting taxpayers money at the expense of priority areas. 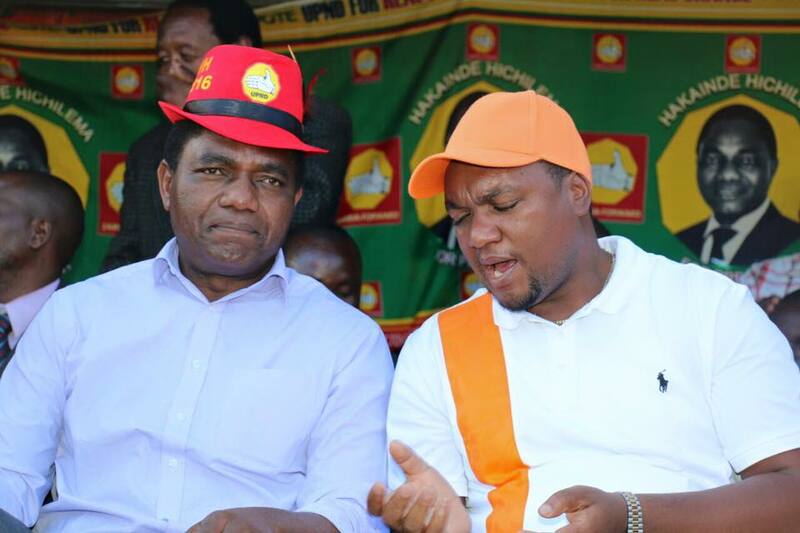 Vice President Dr. Canisius Banda called for unity among Zambians during the campaign period as the nation looks forward to a focused and driven UPND leadership. Meanwhile, UDF President Miles Sampa warned the PF against fanning violence in the country as a recipe for anarchy. Former Vice President Dr. 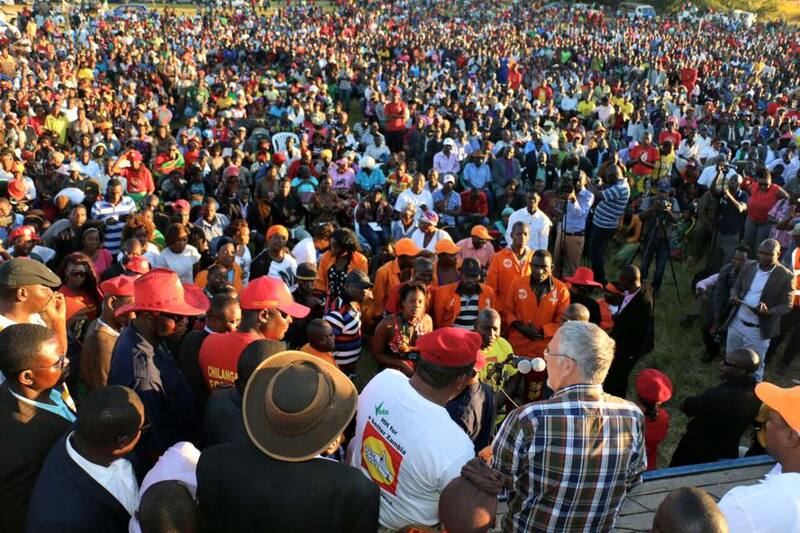 Guy Scott called on Zambians to turnout in numbers and vote for Mr. Hichilema and avoid a rerun of elections. Dr. Scott said there was nothing that remained in the PF, as all the original members who knew late President Michael Sata well have left and now joined hands with the UPND. 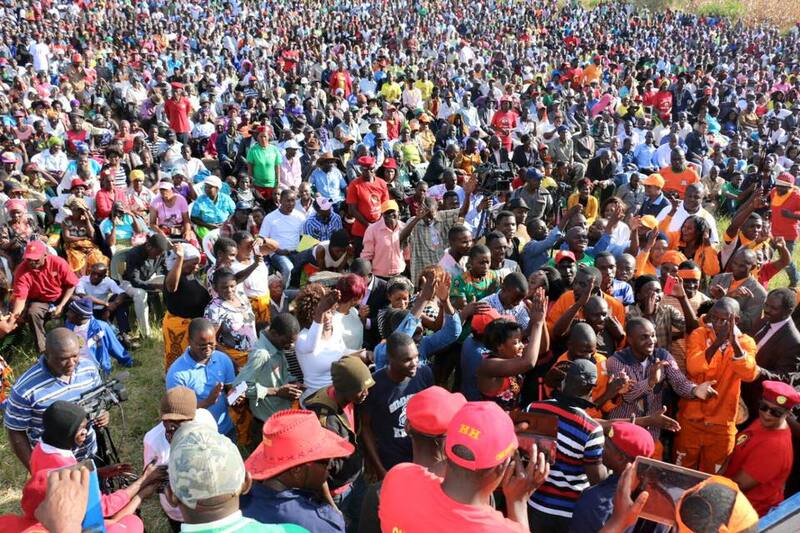 UPND National Chairperson Mutale Nalumango called on the women in Zambia to voice out by coming out in numbers to vote as they were the most affected by the current economic crisis. Chongwe MP Silvia Masebo bemoaned the continued repression in the country. 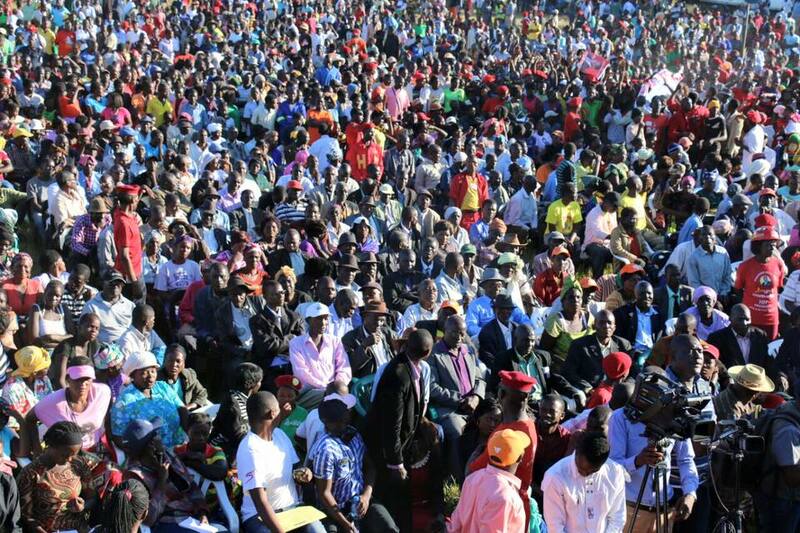 Ms. Masebo revealed that initially the UPND rally was supposed to be in Chongwe town but it was cancelled last minute on account of the first lady Esther Lungu going to Chongwe for a function. She called on the UPND President Hakainde Hichilema and his leadership to seriously address the agriculture problem in Chongwe, as well as to invest in more schools as the area is expanding. Others who spoke at the rally included former Kafue MP Obvious Mwaliteta, Mpongwe MP Gabriel Namulambe, and other senior party officials.